Download Income Taxes Illustrated (PDF)Every year, as April approaches, Americans spend hours filing their income tax returns. As a result, most adult Americans are somewhat familiar with how the individual income tax works. In fact, the income tax code is one of the only parts of federal law that almost every American has dealt with personally. But filling out a tax return offers only a small glimpse of the entire federal income tax system. The individual income tax creates economic and fiscal consequences larger than any single tax return can reflect. 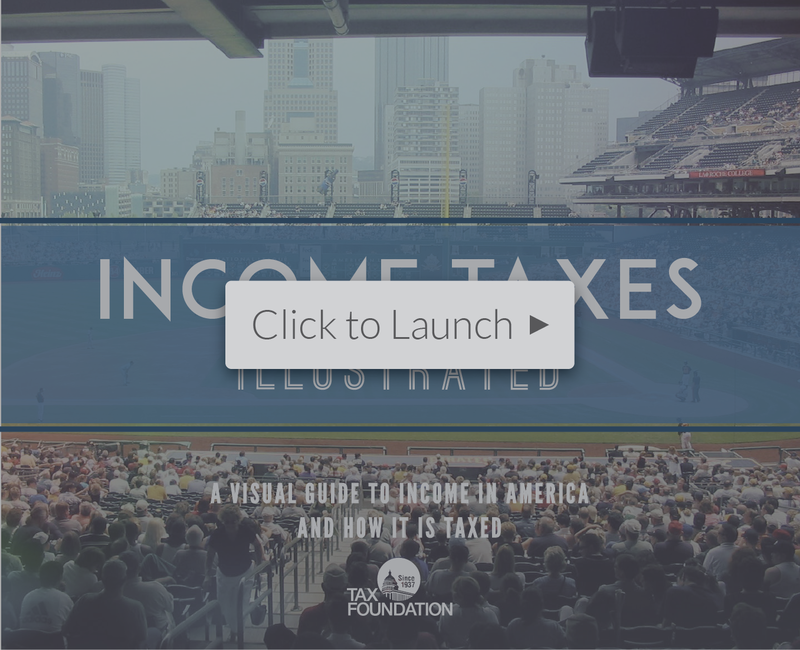 Income Taxes Illustrated is a visual guide to the federal income tax. 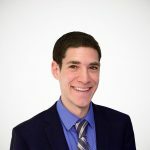 Its goal is to provide policymakers and voters with the facts and context necessary to understand the income tax system as a whole.